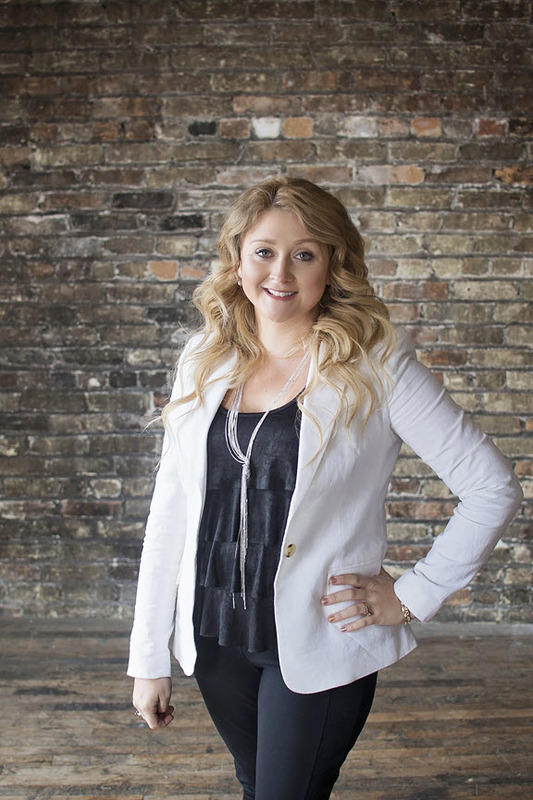 Meghan Prinz has been a licensed realtor since 2015 and joined The Kloha Group in 2017. She was born and raised in Saginaw, MI and graduated from Carrollton High School. Meghan now resides in Saginaw Township with her husband and her beautiful daughters along with her 5 fur babies that include 2 dogs and 3 cats! 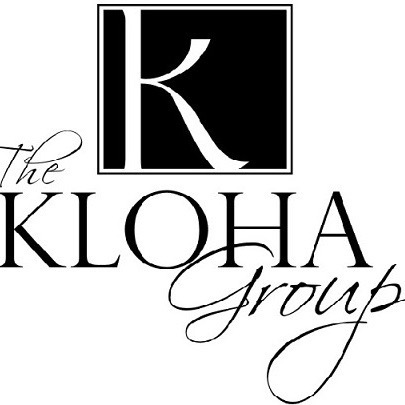 "I have always had a passion for homes and helping others, The Kloha Group feels like a second family."